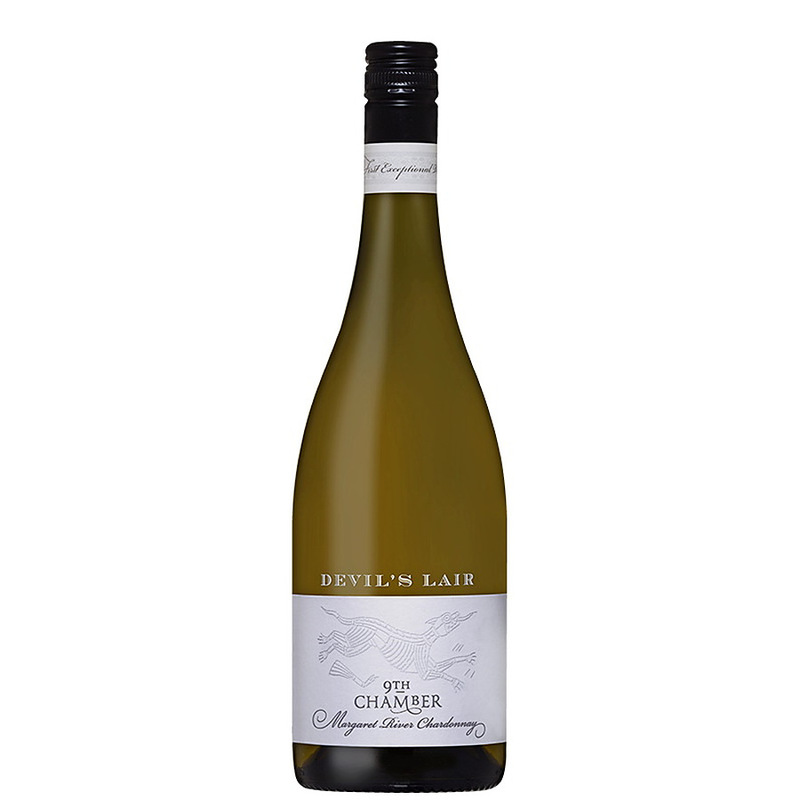 3.5	stars -	"Review for Devil's Lair 9th Chamber Chardonnay Marg" Dale Carter This Devil's Lair 9th Chamber Chardonnay Marg is the best Chardonnay I have tried. MATURATION: This wine was 100% fermented and matured in one-year-old seasoned French oak barriques. Wine was stirred on lees for 10 months before it was bottled. PALATE: Very elegant, unctuous, multilayered and tightly focussed. Flavours are true to the aroma with an intense lemon, white nectarine and cashew like intensity. Very persistent and refreshingly vibrant. The finish shows tremendous line and length with a lingering finish. With a unique combination of climate, geography and geology, Devil’s Lair celebrates wines of great clarity, delicacy of fruit and elegant structure. The philosophy of Devil’s Lair is to make wines that define the region, respect the variety and above all, make complex, interesting wines. Devil’s Lair 9th Chamber Chardonnay 2015 is the fourth release of this single vineyard wine. This wine is made only in exceptional vintages and Margaret River was blessed with a stunning 2015 season. The fruit was hand-harvested and then whole-bunch pressed into old French oak barriques. This wine will continue to mature gracefully and, whilst not essential, will benefit from decanting prior to enjoying.